 2018 Ford Edge SEL Shadow Black, 3.5L Ti-VCT V6 Engine | Melody Motors Inc.
Navigation, Hands-Free Liftgate, Universal Garage Door Opener, Trailer Tow Package Class II, Remote Start! Get the versatility of an SUV with car-like driving dynamics with this Ford Edge crossover. It has a smooth, comfortable ride with room for five and generous cargo space to boot. The well-crafted interior is appointed with quality materials and impressive technology. Thanks to its family friendly safety features, you can drive with confidence in the Ford Edge. This shadow black SUV has a 6 speed auto transmission and is powered by a 280HP 3.5L V6 Cylinder Engine. Our Edge's trim level is SEL. The mid range SEL trim is a nice blend of features and value. It comes standard with SYNC with Bluetooth connectivity, SiriusXM, a 4.2-inch color screen, a rear view camera, a media hub with an aux jack and a USB port, heated seats, remote keyless entry, automatic headlamps, push-button start, steering wheel mounted audio and cruise control, dual-zone automatic climate control, and more. This vehicle has been upgraded with the following features: Navigation, Hands-free Liftgate, Universal Garage Door Opener, Trailer Tow Package Class Ii, Remote Start, 19 Inch Aluminum Wheels, Sunroof. View the original window sticker for this vehicle with this url http://www.windowsticker.forddirect.com/windowsticker.pdf?vin=2FMPK4J86JBB69102. Total rebate of $5750 is reflected in the price. Credit includes $5,000 Delivery Allowance. Includes $750 Cash Bonus. 3.99% financing for 84 months. Buy this vehicle now for the lowest bi-weekly payment of $259.56 with $0 down for 84 months @ 3.99% APR O.A.C. ( Plus applicable taxes - $200 documentation fee ). Incentives expire 2019-04-30. See dealer for details.